I read this article and found it very interesting, thought it might be something for you. 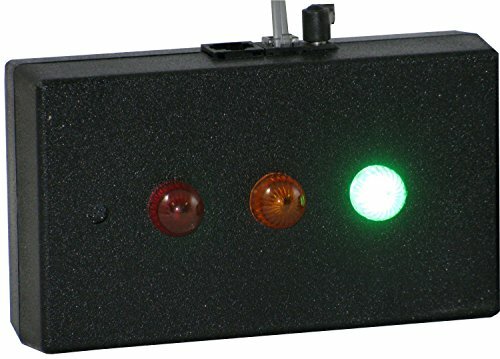 The article is called Presentation Timer with Red-yellow-green Stop Lights and is located at https://www.presentation-guru.com/product/presentation-timer-with-red-yellow-green-stop-lights/. 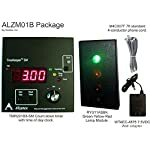 Amazon.com Price: $449.00 (as of 18/04/2019 14:00 PST- Details)	& FREE Shipping. 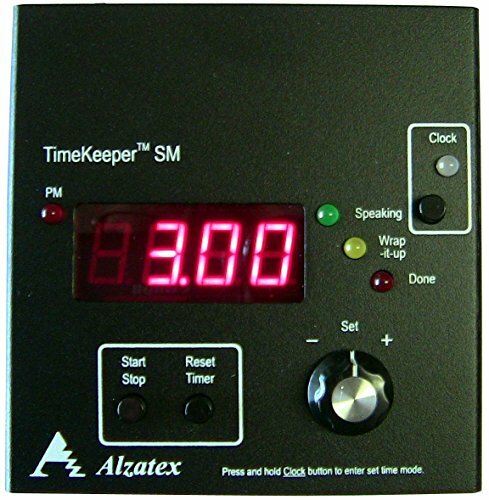 Presentation Timer TimeKeeper System with LED Display from Alzatex Inc. includes the TMR221B3 Count Down Timer with clock and a RYG11A Red-Yellow-Green LED Display that is visible to the speaker and the audience Product Table Top Red-Yellow-Green Indicator Description: Table top Red-Yellow-Green Indicator unit, 1/2″ diameter dome LEDs with beeper (Black ABS plastic enclosure). • TMR221B3_SM Dimensions: 4.5″ x 4.5″ x 1.25″. 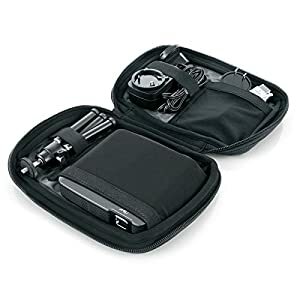 • RYG11ABBK Dimensions: 5.63″ x 3.25″ x 1.5″. Carrying bag included. 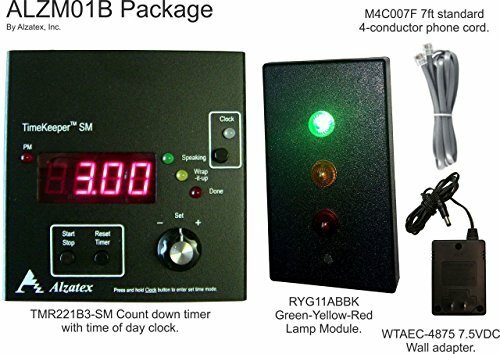 Products Made in Oregon, U.S.A.
Connects 2 or more TimeKeepers together where one becomes the timer and the others become remote displays. Count Down timer settable to minutes 0 to 99 minutes. Two serial data RJ11 connectors for accessories. Ruggedized aluminum construction. Display Construction: ABS plastic enclosure, black finish. 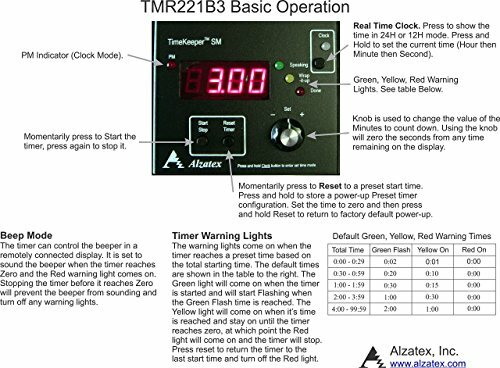 Timer Construction: Metal enclosure with black powder-coated finish. 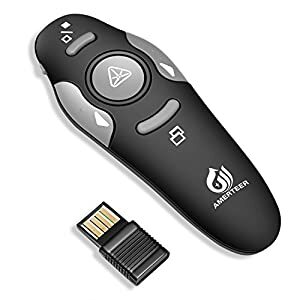 Amazon.com Price: $29.99 $9.99 (as of 18/04/2019 14:15 PST- Details)	& FREE Shipping. Give Your Speech, Change the World: How To Move Your Audience to Action Amazon.com Price: $22.00 $16.62 (as of 18/04/2019 13:30 PST- Details)	& FREE Shipping. Lead with a Story: A Guide to Crafting Business Narratives That Captivate, Convince, and Inspire Amazon.com Price: $24.95 $17.18 (as of 18/04/2019 13:45 PST- Details)	& FREE Shipping. 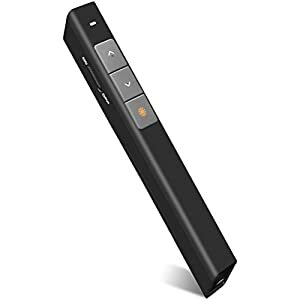 Show Me the Numbers: Designing Tables and Graphs to Enlighten Amazon.com Price: $45.00 $32.72 (as of 18/04/2019 14:00 PST- Details)	& FREE Shipping. What to Say When. . .You're Dying on the Platform: A Complete Resource for Speakers, Trainers, and Executives Amazon.com Price: $19.00 $12.28 (as of 18/04/2019 14:00 PST- Details)	& FREE Shipping.